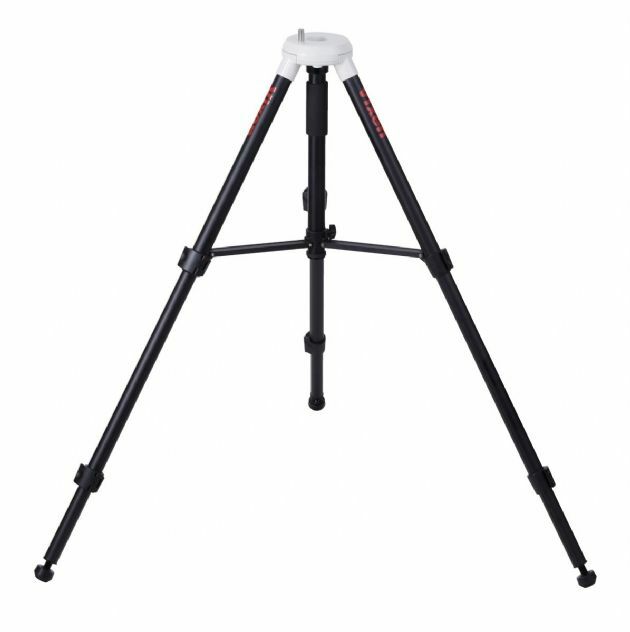 The APP-TL130 tripod, which has both portability required for camera tripods and strength required for astronomical observation, can be folded as short as about 60cm (23.5”) in length and is an excellent companion for travelling. The tripod extends up to 130cm (51”) in length. Tripod is compatible with Sphinx, Advanced Polaris, HF2, Porta II and GP/GPD mounts.